Migraine is a severe, recurring, and extremely painful headaches. Usually, migraines are accompanied by nausea, vomiting and blurriness in vision. Were you aware of the different types of migraine? Migraines are severe, recurring, and extremely painful headaches. Usually, migraines are accompanied by nausea, vomiting and blurriness in vision. It is suspected that migraines occur due to some activity in the brain. These activities in the brain can take place due to hormonal changes, emotional triggers or physical surrounding. Migraines can be also be caused due to a medicinal side effect. Migraine headaches can be identified by a throbbing pain on one particular side or the other. Usually, migraine headaches can be treated with enough sleep, reducing stress or physical exercise. But in extreme cases, surgery may be the ultimate cure for migraines. But before looking for the perfect cure, one should be able to identify the type of migraine they are suffering from. Obesity and migraine are common in industrialised countries. Improving quality of life and disability for these patients will greatly impact these populations and reduce direct and indirect healthcare costs. Symptoms of migraine: Migraine headache can cause nausea and pain on one side of the head. 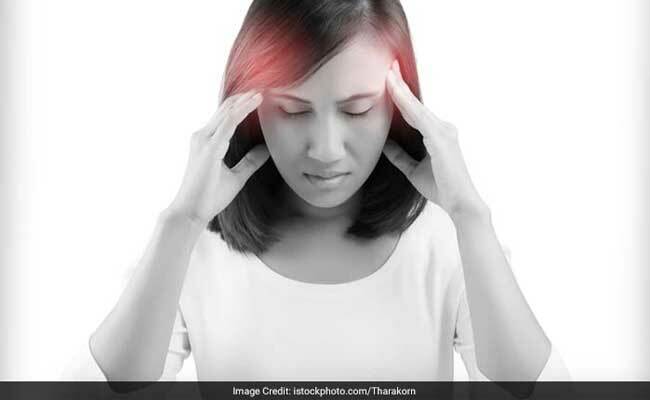 Read here to know more telltale symptoms of migraine headache. Aura refers to visual symptoms like seeing lines, shapes, blurriness and loss of vision. When a person suffering from migraines starts experiencing aura, they know that they are about to have a headache. Neurological symptoms appear generally 10-60 minutes before an actual headache which does not last for more than an hour. 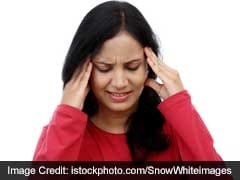 This type of migraine is also called the common migraine. It is usually accompanied by nausea, confusion, blurred vision and fatigue. These migraine attacks usually last from 4 to 72 hours. Movement, generally, makes it worse. It is similar to migraine with aura. It is accompanied by all aura symptoms like temporary loss of vision, nausea and vomiting but no headache. 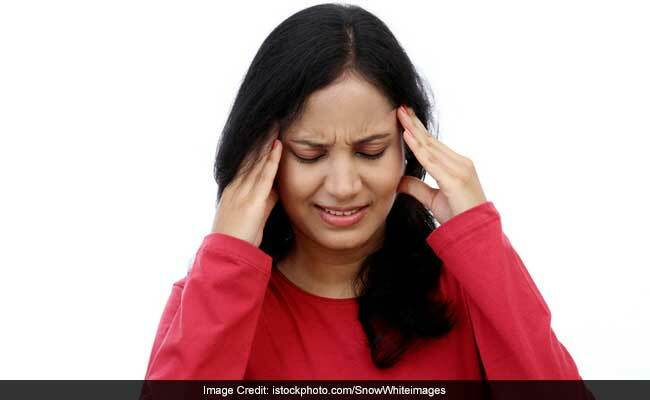 Fever, dizziness and unexplained pain in a particular part of the body can also categorise as an aura migraine without headache. This type of migraine mainly affects children and adolescents. This form of migraine is also like Aura migraine with headache that originates from the brainstem area. It does not affect the motor functions of one's body. Hemiplegic migraine is a rare but severe form of migraine which may cause temporary paralysis. The symptoms of hemiplegic migraine include vertigo, a pricking or stabbing sensation, speaking and vision problems. These symptoms may begin prior to the headache and persist during the headache. Hemiplegic migraine can be genetic. Retinal migraine too is very rare. While experiencing retinal migraine, the patient may see colors and shapes. It may also make a person loose eyesight in one eye. The vision loss is temporary and usually lasts for about an hour. Chronic migraine is characterized by headaches for over 15 days a month for a period of 3 months. Between these 15 days, 8 headaches are migraines. These migraines can take place with or without aura. They usually require predictive medications and behaviours to control. Such migraines are often disabling. Once the medication is stopped, not all chronic migraines may convert into episodic migraines.